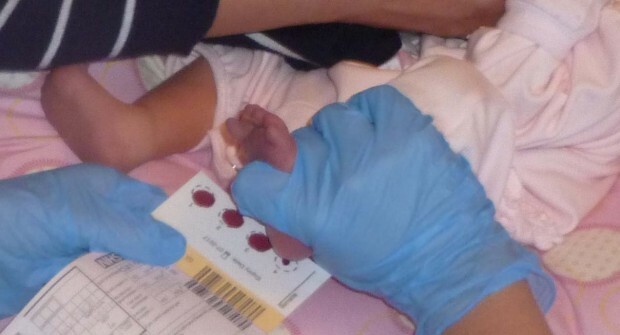 We’ve spent the last couple of months reviewing the standards for newborn blood spot (NBS) screening and would like to invite feedback from all our stakeholders. The NBS programme has used standards for over 10 years to help monitor the effectiveness of the screening pathway. It’s a complex programme that involves different organisations working together. The standards are a set of targets that aim to support providers and commissioners provide a safe and effective screening service. They also help to drive improvements. We last updated the NBS standards in 2013. We’ve asked clinical, laboratory and quality assurance colleagues to help us revise them to reflect recent changes to the programme, including the addition of 4 metabolic conditions. We’re now asking for help from all our stakeholders to make sure they are fit for purpose. Please open and review the draft revised standards on the GOV.UK consultation page. Please then click on the SelectSurvey link on the page and complete the consultation survey. The consultation will be open for 4 weeks until 26 September 2016. Please share this blog with people you work with. We’re interested in everyone’s thoughts. You can access the current NBS standards for reference. You can also respond to the consultation on the revised sickle cell and thalassaemia screening programme standards until 9 September 2016.